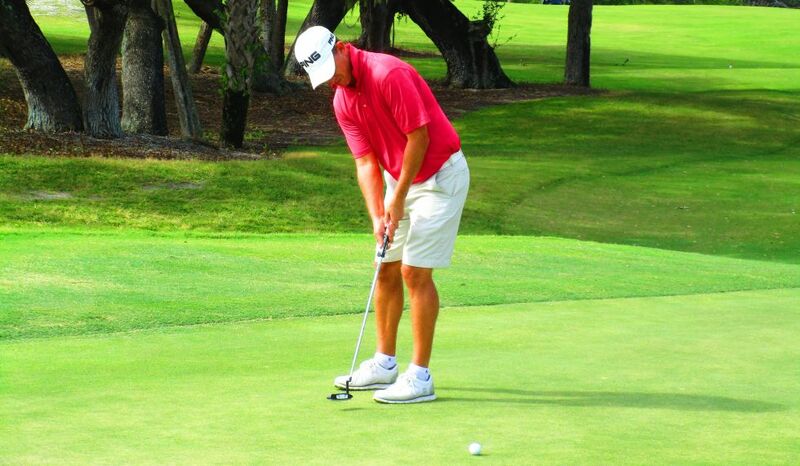 NORTH PALM BEACH, Fla. – Justin Peters of Stuart, FL, sank a 15–foot birdie putt on the first extra hole Monday to secure his 42nd victory on the Minor League Golf Tour. 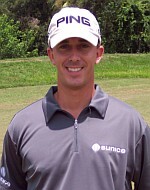 Peters outlasted Mike Miller of Brewster, NY, after they tied at four under par 67 at North Palm Beach Country Club. In regulation, Peters eagled the par-5 13th hole to go with four birdies and two bogeys. He received $900 from the $5,385 purse and an additional $200 from the optional bonus pool and $75 from the skins game for a total of $1,175, raising his career earnings to $140,518 since September, 2006. Miller birdied his first three holes and finished the day with six birdies and two bogeys for second among 46 starters. He received $800, including $600 from the main purse. This gives Miller $19,844 to go with five wins since he joined the MLGT in February, 2016. 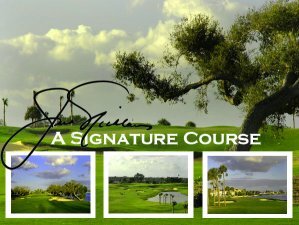 83 players are set to compete in the MLGT’s 13th Tour Championship Tuesday and Wednesday at Abacoa GC in Jupiter.